If you have your own business, social media is no longer just a fun thing to be a part of and use to keep up with your friends. Business owners should take social media strategy very seriously. Many brands have found a great deal of success using social media by building communities and finding leads. Because of this, it’s important to accurately track your social media strategies and results. That way, you can see whether or not your social media strategy is working, and have something to show to those picky investors! 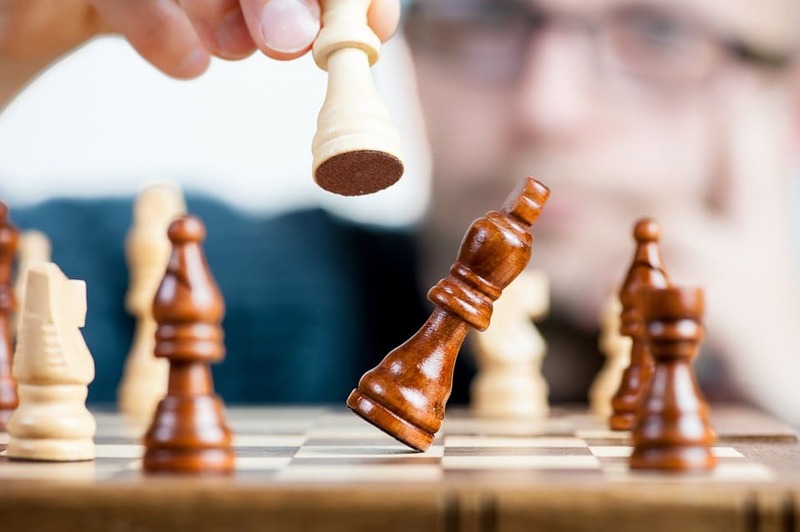 Before you get into all the ways your social media strategy can work, you must first understand that not every strategy works for every business. Just because one strategy works for one business, it does not mean that it will work for you. This is something that you must test out for your business, look at the results, and work it out from there. Traffic. Having a site that's capable of generating revenue means that any traffic you get is valuable. This idea makes good sense, and in general, you can tie your social media success to just how much traffic it generates for your website. Revenue. Not all traffic you generate will make you money. If social media traffic comes to your site but does not take action once there, this will not return money to your brand. If this seems to be happening to you, consider measuring conversions that start with your social media site, try to see where they fall off, and use that information to gauge your next step. Visibility. While revenue is the ultimate bottom line for most businesses, it’s not the only indicator of success. Using social media helps for building a brand and increasing its visibility. This can lead to more loyal customer relationships that will ultimately increase your revenue, doing more than just creating short-term conversions. Followers. The larger your list of followers, the larger and more active of a base you have for distributing your content and business promotions. This is an important step for startups that need help gaining that initial audience and customer base. While some strategies work on social media, some are just a trap that waste your time when used incorrectly. This can happen if you start to spend too much time focusing on one specific social media strategy. Remember to always step back and take a look at every aspect of your social media marketing to make sure you do not miss something that could ultimately be a big help to your business. Followers. Having a long list of followers is great and indicates that you have a wider range of eyes on your product. Having more followers increases the potential reach of all of your content. A large follower count can also look great to potential investors into your business, who may use your follower count to seek popularity or influence. What the count does not tell you is how active those followers actually are and whether or not they are genuinely interested in your brand. Traffic. While traffic is a valuable way to measure success, it does not mean anything by itself. You need something to measure it against to see just how valuable those visitors are. Not everyone who comes across your site will buy something, and not every visitor will return to buy something later. Impressions. Social media platforms will sometimes give you insight as to how many impressions each of your posts have received. This is helpful, yes, but it doesn’t give you the entire picture, since it can’t tell you what those people are doing after they see your content. Now that you’ve seen some ways to help your social media presence and you’ve seen some ways to fall into traps, what you need to look at are ways to better gauge the effectiveness of your campaign. Conversions. You can measure conversions by setting up goals on Google Analytics to help you determine how many social media users are taking meaningful action on your website. Meaningful is defined by you and your business’s needs, and you can even assign a value to it on the site. This is important, because it allows you to actually see what percentage of your social media traffic is actually spending time on your website and taking action while there, along with what kind of value that action will create. Engagements. Don’t always just look at how many followers you have, take a look at how many engagements you are getting from those followers. This includes things like shares, likes, and comments. This shows that people are not just glancing over your post, they are actively interested in what you are sharing and posting about. On-Site Behavior. Go in and take a look at your social specific traffic inside Google Analytics. This will tell you how traffic is flowing on your page. Which pages are they visiting? How interested are they in the content on that page? If you notice those visitors are leaving quickly after visiting a single page, it may tell you that you are targeting the wrong audience. Using any social media strategy can be tricky and stressful. If you just take the time for trial and error and find what works best for you and your business, you will eventually find your target audience and the best social media strategy!